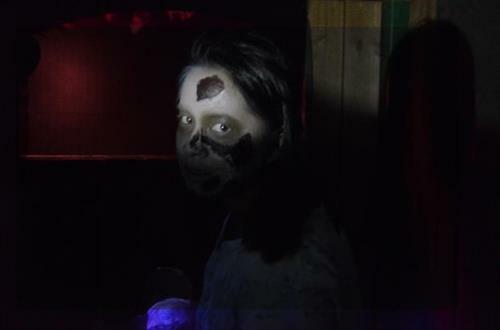 It's New Jersey's most realistic walkthrough haunt that's soon ?to be your destination to fear! Check back as the Halloween season approaches for schedule and tickets! Have you experienced Oasis Island of Terror? If so, then please considering taking a moment to share your review below. *Your name and email will not be shared on the website.